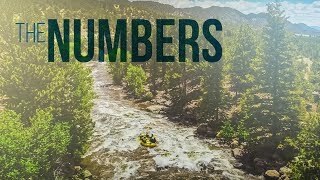 The Numbers rafting section of the Arkansas River is perfect for those looking for a challenging, non-stop, action-filled Colorado whitewater rafting trip! 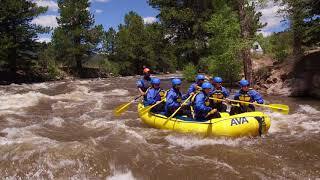 The Numbers section of the Arkansas River is made up of seven major rapids and is the most continuous section of whitewater on the entire Arkansas river. Once you’ve completed the Numbers we’ll pull the boats over and have a riverside Chicken Fajita lunch prepared by your guides. After a delicious hot meal will get back on the river for the Narrows section. The gradient here is less and allows the crew to take in some of the amazing scenery of the Arkansas River Valley. The Numbers rafting offers narrow channels, steep drops, and technical maneuverings as you travel through boulder-strewn canyons and gorgeous valleys, makes this rafting trip one to remember! With the snowcapped mountains of the Collegiate Peaks in the distance, the area’s picturesque views are sure to blow you away. Now offering delicious breakfast & dinner as trip add-on! 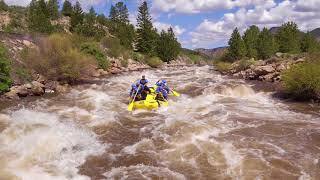 Adrenaline-filled, non-stop action with 8 Class III-V rapids! 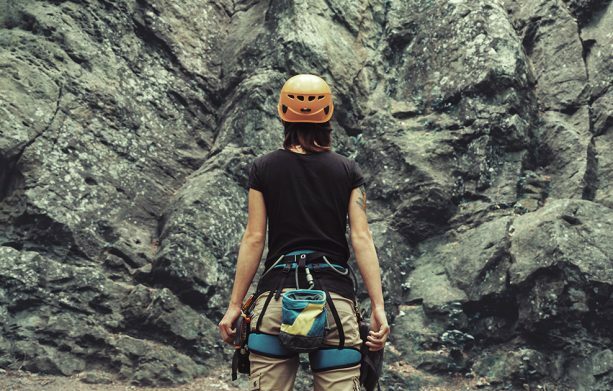 To best prepare you for our Numbers / Narrows Full Day whitewater trip, AVA Rafting & Zipline has put together a list of suggested gear and items to bring along with you. The best part about adventuring with AVA is that we’ll provide you with splash jackets and wetsuits for no extra cost. This was our second trip with AVA in less than 5 days because we wanted more excitement! Our first trip was great, but our second trip was an experience of a lifetime. The second trip was at a completely different location in Buena Vista compared to Idaho Springs. We did the all day Numbers/Narrows rafting experience and it was one to remember! Colin was our FANTASTIC guide, but all of the guides were great!!! Colin was a wonderful guide and made our experience even better. I HIGHLY recommend AVA for any rafting experience, but the Numbers/Narrows is the way to go! It was so exciting and fun! My family and I were so happy with our experience and with Colin. He knew a lot about the history of the state and the Arkansa River, AND the paddle high fives after the rapids were awesome. Overall, I 100% recommend AVA rafting, the Numbers/Narrows trip, and Colin as your guide! 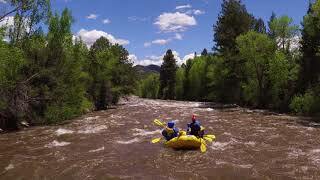 Awesome experience rafting the Numbers Section of the Arkansas River. Flow was a little low that day, but the guide did a good job of positioning the boat for some harder lines. I think they did a great job with safety too. They were very thorough with their instructions and procedures and when one of our members fell out, the guide got him back into the boat quickly and still managed to give us paddling directions. Additionally, the AVA headquarters was nice and clean with changing areas and bathrooms.